C’mon, Fox: You’re killing us! 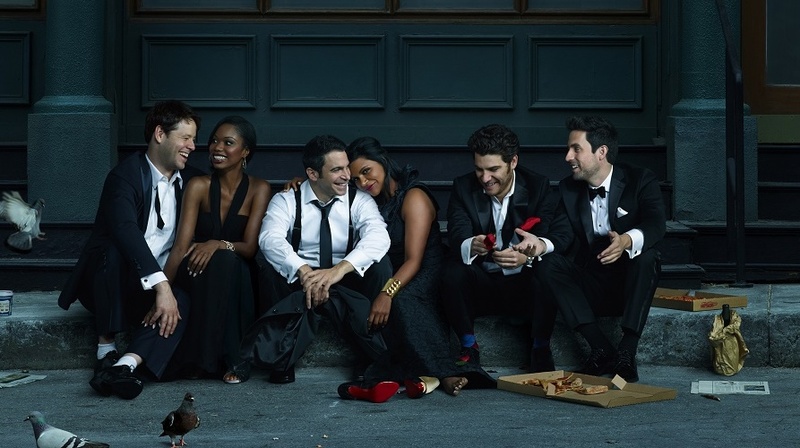 We’re dying to know what’s up with The Mindy Project. Even one of the stars admits he has no idea if Season 4 will happen. E! Online recently caught up with The Mindy Project‘s Chris Messina (Danny) on the red carpet and asked him if he’d heard any news about The Mindy Project and if it had been picked up for a fourth season. His answer has left us feeling beyond disheartened. We’re a little panicked! There are so many unfinished story lines and unanswered questions. We need a Mindy Project Season 4 so we can tie up these loose ends. Midway through Season 3, Mindy opened up her own fertility clinic in the same building as the regular practice. So far, though, she hasn’t had a whole lot of luck getting patients. Since Mindy has no physical, squalling and squirming proof that she can help a couple create a baby, struggling couples just don’t want to commit to working with her. We’re dying to know and hoping to see that Mindy succeeds in her new endeavor. Her new practice is struggling to create life, but Mindy’s body had no issues. What will Mindy and Danny’s bun in the oven look like once it’s fully baked? What will they name it?! Will Danny insist on naming the babe after his Ma or after a Catholic saint? Will Mindy want something super trendy and worthy of a celeb baby name? How will Mindy’s parents treat Danny? We ended Season 3 with Danny arriving on Mindy’s parents’ doorstep and professing his love. Since it turns out that they don’t know anything about him, how will they react? More important, will they be OK with his, ya know, whiteness? What about his Catholicism? We need this info! We’re not just attached to Mindy and Danny, we’re also attached to the entire crew. We need to see Morgan and Tamra back together. We’re hoping Peter’s new marriage is a success. What will become of Beverly? So many things were left unfinished on The Mindy Project. A Season 4 is the only possible outcome we’ll accept.